Built for the Way You Live Designed with you... for you! 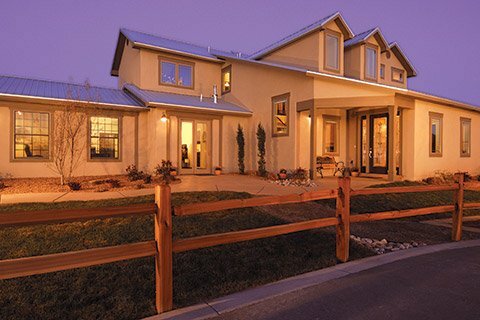 Green Home Builders In New Mexico We build green, with the environment and energy-efficiency in mind! Quality Custom Built Homes We're proud of the quality we offer at an affordable price! 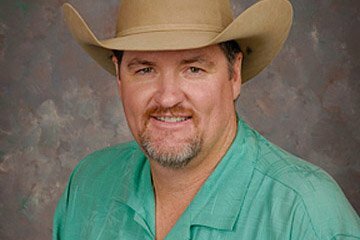 We Build In Several Communities Or on your own lot - anywhere in New Mexico! 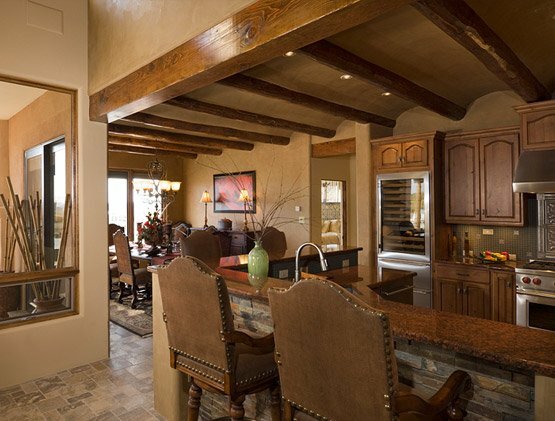 Every Detail Can Be Customized We work with you to choose exactly what you want in your new home! Incredible Value For Custom Homes Starting from as little as $200k! 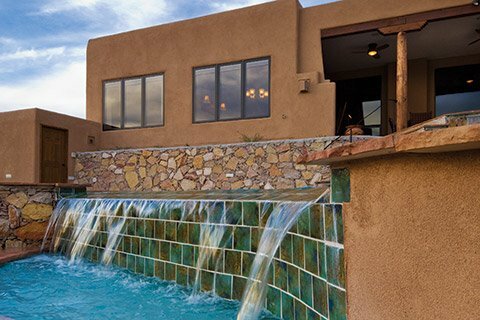 Homes by Joe Boyden is one of New Mexico’s most awarded Custom Home Builders. Homes by Joe Boyden has succeeded in building beautiful homes and lasting relationships over the years because of the philosophy embraced by Joe Boyden and his team: that because all families are unique, with different needs and personalities, every home should reflect that individuality inside and out...today, tomorrow, and for years to come. Get Custom For Same Price As Predesigned!